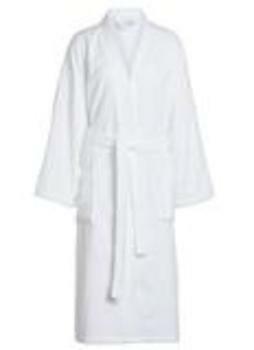 We offer the real wholesale pricing on bath robes!!!! Don't forget to give us a nice review after your receive your Robe! Available in white only. 3.10 pounds each.